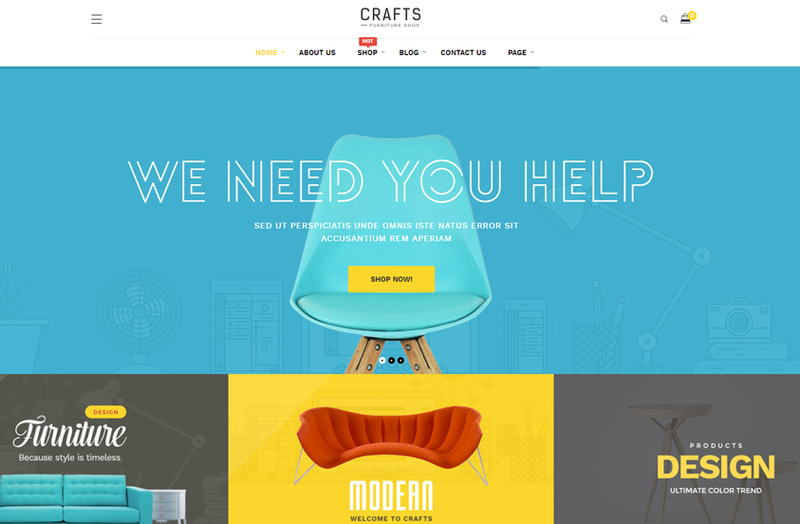 Crafts is a powerful Furniture WooCommerce WordPress theme and built with the best Drag n Drop Page builder that integrates tons of outstanding widgets. The Furniture WordPress theme includes 5 pre-built layouts & color themes, all shop pages and eCommerce features. It also supports number of CMS page to help you save time. You can replicate our great demo sites in your server in no time with the amazing feature: 1-click installation. 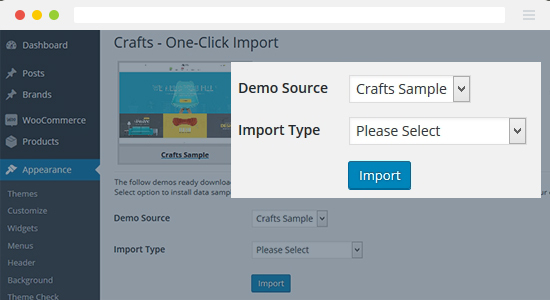 Crafts is easy to customize, it is optimized and SEO friendly with store Schema integration. 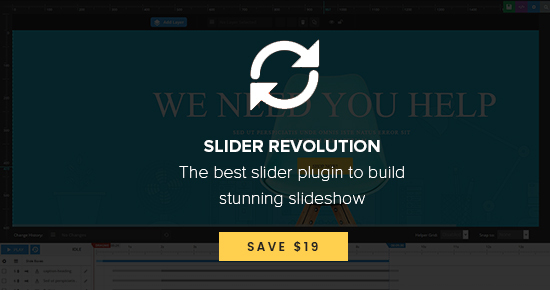 The WordPress theme includes the best slideshow plugins to build stunning slideshow for your Furniture eCommerce website – Slider Revolution (save you $19). 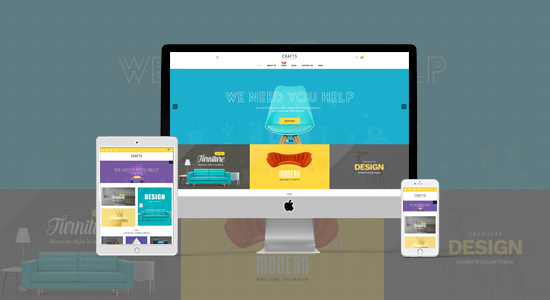 This creative and flexible WooCommerce WordPress theme for Furniture, Decor and Crafts with 5 home page layouts, all shop pages, boxed & full-width style and number of CMS pages will made your Furniture more interestingly and impressively. 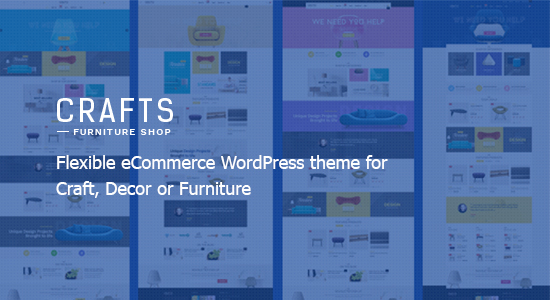 The eCommerce Furniture WordPress theme is built with WooCommerce, it supports all features and pages with customized style to fit the theme design. 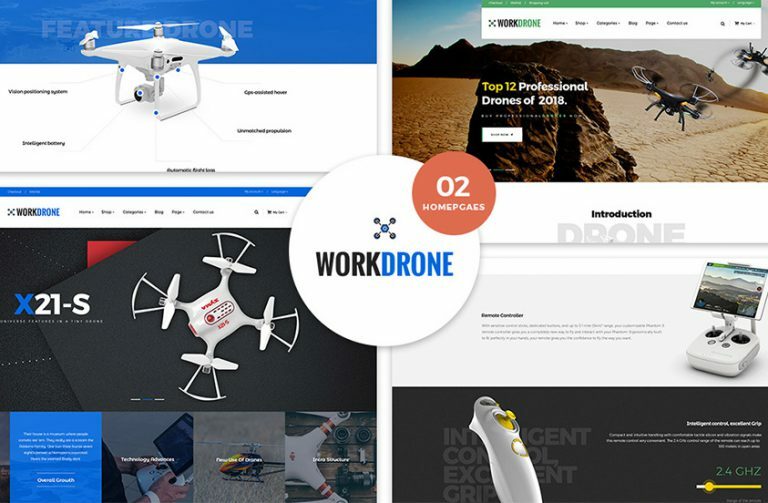 Built with the best WordPress page builder that allows you to build stunning pages with tons of widgets to build content to create your Furniture Shop richer. The amazing tool allows you to replicate our demo site on your server. 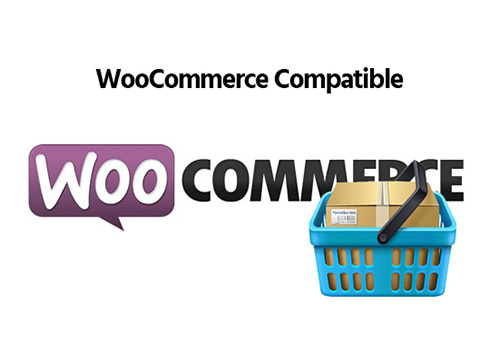 The tool includes lot of import options: Demo content, Menu, theme settings, slider revolution, etc. 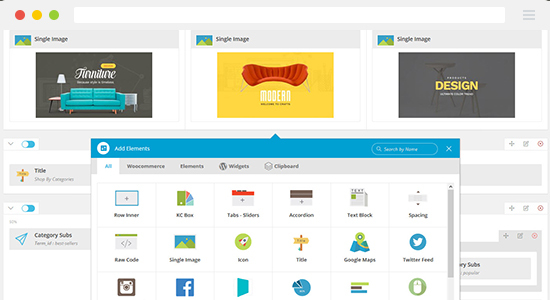 Build stunning slideshow for your site with ease. You can select to import our pre-built slideshow. This also help you save $19.